Information technology disasters can be anything from hardware failure or a power outage, to losing Internet connectivity or contracting a virus. 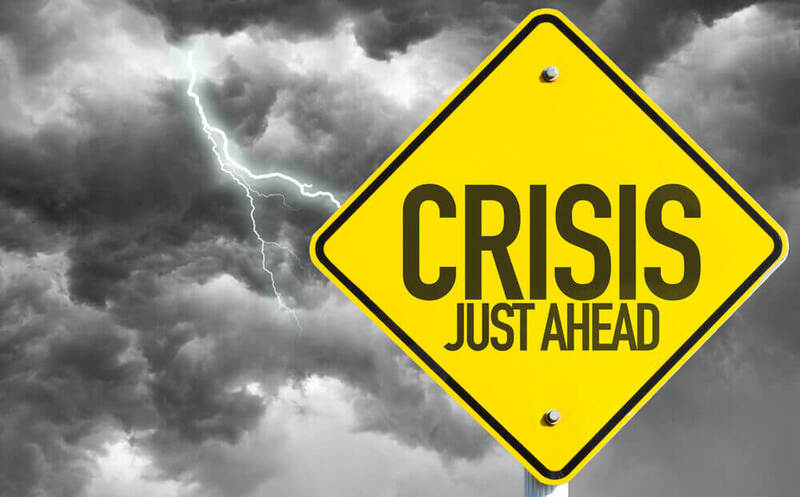 The term may sound severe, but a “disaster” is any unplanned event that breaks continuity in your business’ operations. Businesses need to plan for disasters and service disruptions of all sizes. A good place to start would be to define your disaster recovery objectives. There are a few things that need to be defined so business owners will know what to expect in the event of a disaster. For example, if data is being synced once per day at 2 a.m. and a disaster occurs the following day at 4 p.m., you would lose 14 hours worth of work. However, if your backups are scheduled to run every 15 minutes, then you would potentially lose only 15 minutes worth of work, assuming your most recent backup ran successfully. Another commonly used term and important objective to define is your Recovery Time Objective, or RTO. RTO defines how long you’re willing to be down after a disaster. For many industries that depend heavily on their technology, such as the financial and professional services industries, downtime would significantly affect their operations and they can’t afford for their system to be down for hours. For others, being unable to access their data for days or weeks might not be as crippling. If you talk to business owners who have had to recover from a data disaster, almost ALL of them will say that they didn’t realize how long it would take to become fully operational again. Recovery time varies depending on the company’s backup solution and the amount of data that needs to be restored. Once you’ve defined your RPO and RTO, the next step is to plan and budget for a solution that will support your objectives. Your chief information officer or outsourced IT management provider will guide you through the planning process and present you with options to ensure that you’re able to meet those objectives in the event of a disaster. Each business has a different need, budget, and risk tolerance, so disaster recovery plans are not “one size fits all.” If you need assistance with disaster recovery planning or strategic IT planning, talk to a trusted IT consultant.